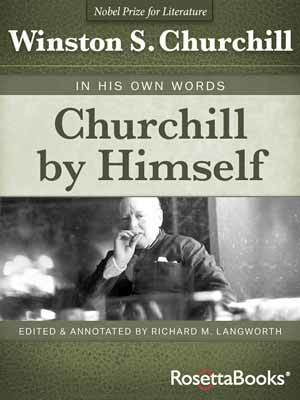 As his­to­ri­an David Reynolds has detailed, the six vol­umes of Churchill’s his­to­ry [sic; it was mem­oir not his­to­ry] of the Sec­ond World War were built upon selec­tive mem­o­ry forged out of ego, not least the “great man’s” fleet­ing mem­o­ry of the 1943 Ben­gal famine, in which more than 3.5 mil­lion peo­ple per­ished, to a large extent as a direct con­se­quence of Churchill’s poli­cies and actions. His hatred of the peo­ples of the Indi­an sub­con­ti­nent is a mat­ter of record. 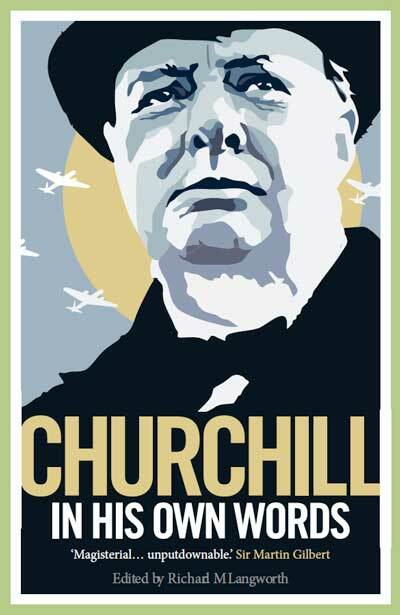 It is always intrigu­ing to read a new chap­ter in the unfold­ing cat­a­logue of Churchill’s Per­fidy. Even if the evi­dence to sup­port it con­sists of mis­un­der­stand­ing Pro­fes­sor Reynolds, swal­low­ing an emp­ty canard, and seiz­ing on an unto­ward com­ment in a moment of frus­tra­tion (“I hate Indi­ans”). 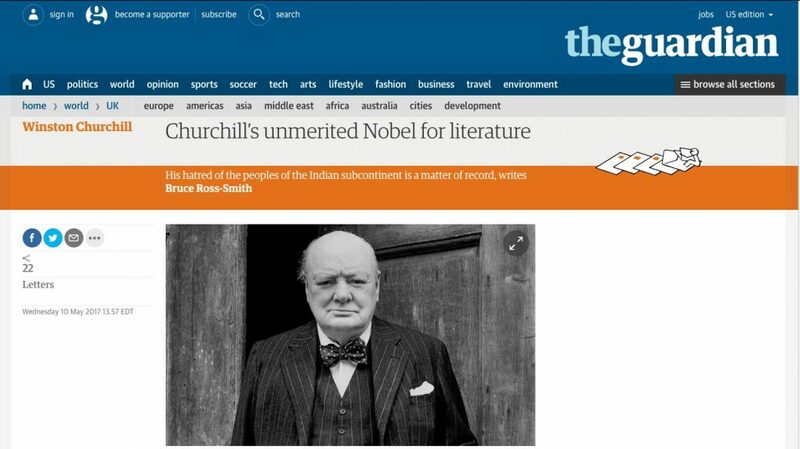 1) It is a fun­da­men­tal error to believe that Churchill’s Nobel Prize for Lit­er­a­ture was for The Sec­ond World War. It was award­ed in 1953, when the war vol­umes were still incom­plete. The Nobel Com­mit­tee not­ed instead his auto­bi­og­ra­phy, My Ear­ly Life, and his biog­ra­phy, Marl­bor­ough. The schol­ar Leo Strauss called Marl­bor­ough “the great­est his­tor­i­cal work writ­ten in our cen­tu­ry, an inex­haustible mine of polit­i­cal wis­dom and under­stand­ing.” Churchill’s war vol­umes may have influ­enced the Com­mit­tee, so wide­ly were they praised. But none of the Committee’s review­ers men­tion The Sec­ond World War in their cri­tiques. 2) David Reynolds’ In Com­mand of His­to­ry is an excel­lent study of the war mem­oirs. Reynolds explains how Churchill employed teams of experts to help com­pile its six lengthy vol­umes. But Reynolds con­cludes that it was a clas­sic mem­oir. 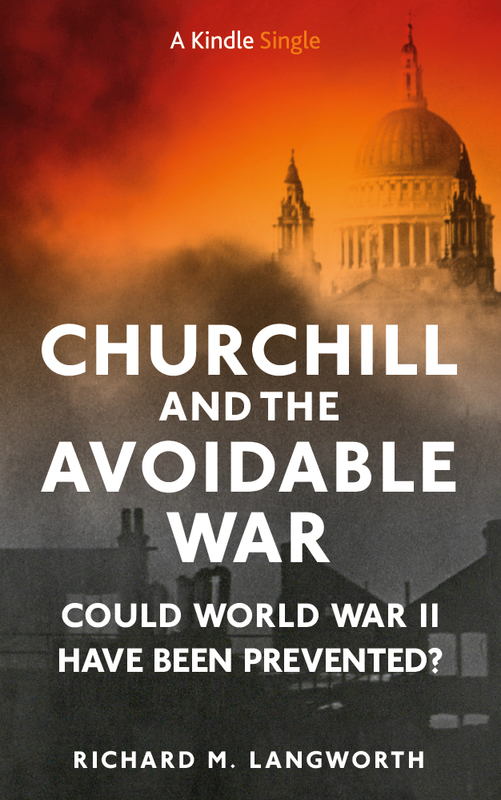 It was Churchill’s case, to be sure, but elo­quent­ly pre­sent­ed. Churchill him­self signed off on every word. 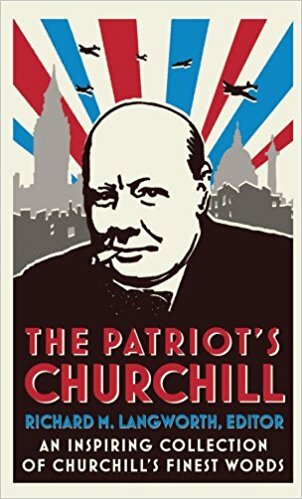 Giv­en such a tal­ent­ed team as Reynolds describes, how did they man­age to offer only “selec­tive mem­o­ry forged out of ego​”?​ ​And whom does the writer ​think wrote Churchill’s war speech­es? Yet this was the same Churchill who set out these pri­or­i­ties for the new Viceroy of India, Gen­er­al Wavell: a) “Defense of India from Japan­ese men­ace.” b) “The mate­r­i­al and cul­tur­al con­di­tions of the many peo­ples of India.” c) “Assuage the strife between the Hin­dus and Moslems and to induce them to work togeth­er for the com­mon good.” Some hater. Young peo­ple are led to believe that to suc­ceed in pol­i­tics is to prove one­self a clever or lucky scoundrel. The detrac­tion of the great has become a pas­sion for those who can­not suf­fer great­ness. Pro­fes­sor Jaf­fa said that thir­ty years ago. He hadn’t seen any­thing yet. *An inex­pen­sive book from the Nobel Library, con­tain­ing Siwertz’s pre­sen­ta­tion speech, Churchill’s response, with excerpts from My Ear­ly Life and an appre­ci­a­tion by Hugh Trevor-Rop­er, is Albert Camus – Win­ston Churchill (1971). 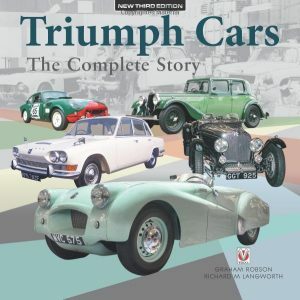 The book also excerpts The Island Race. 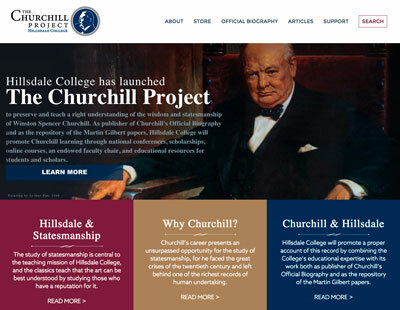 This was a con­den­sa­tion of Churchill’s His­to­ry of the Eng­lish-Speak­ing Peo­ples. HESP, unpub­lished at the time of the prize-giv­ing. It sad­dens me to see gen­er­a­tions that seek to tear down the great to fit their own beliefs, espe­cial­ly when the great are no longer around to defend them­selves. We are for­tu­nate to have peo­ple like the writer of this arti­cle. 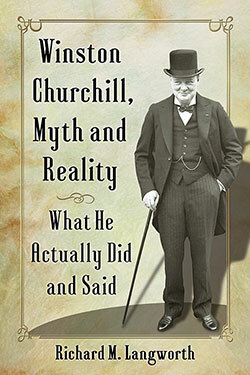 He uses the his­tor­i­cal record to defend Churchill, who deserves to be defend­ed, espe­cial­ly in this case.